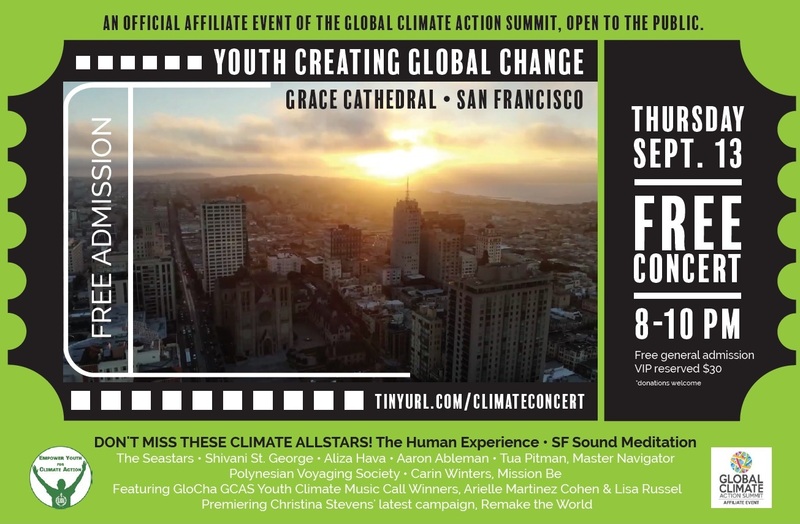 I would like to attend the event at Grace Cathedral. How do I do that? Hi Faith, thanks for Your interest. 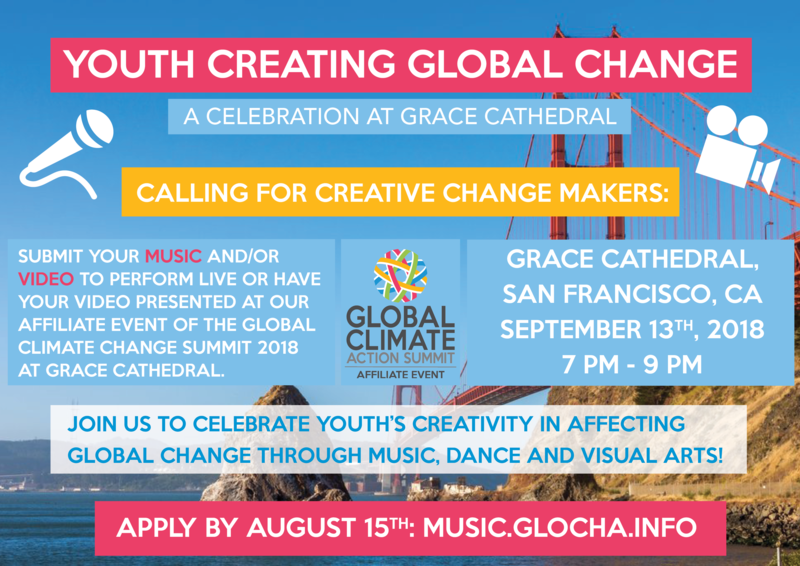 Looking forward to meeting You on 9/13 at Grace cathedral!